Brew! 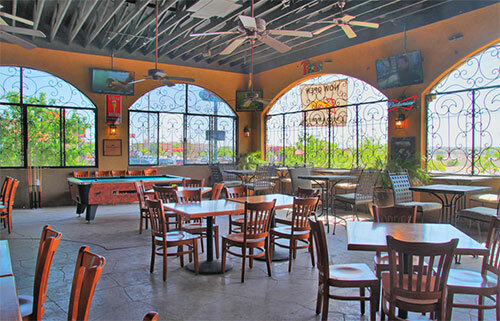 Sports Pub and Grill brings dining out to a whole new level for Bars in El Paso. 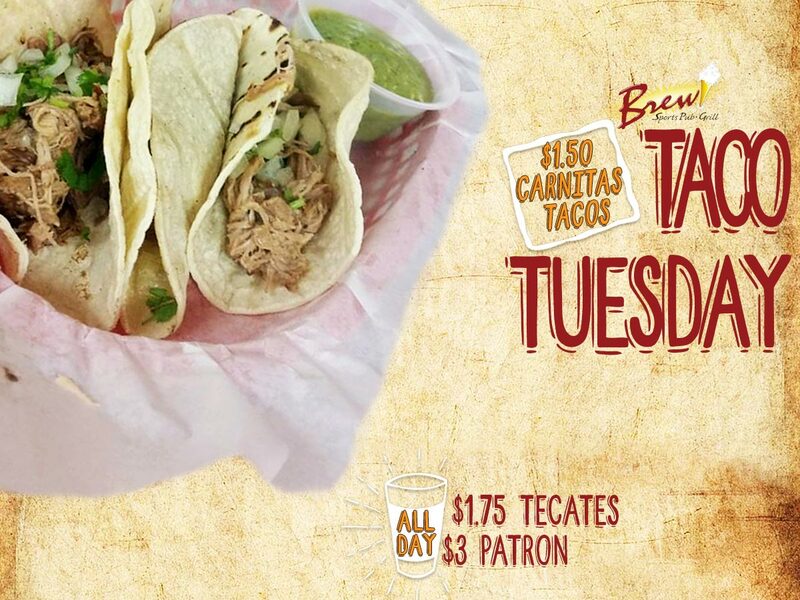 From burgers and wings to fish tacos and quesadillas Brew! 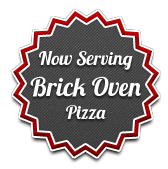 has something for everyone. 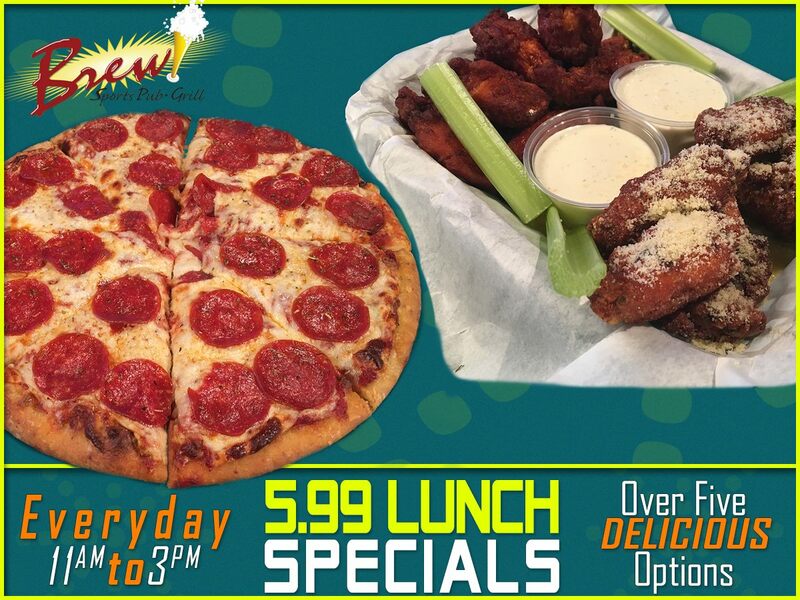 In addition to our great regular menu we offer a variety of weekly Food & Drink Specials that will fit any budget. 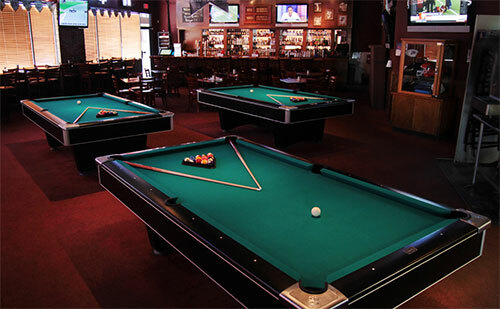 Pool tables, dart boards, and a host of other interactive games and nightly promotions make Brew! a great place to go and have Fun with Friends. Brew! 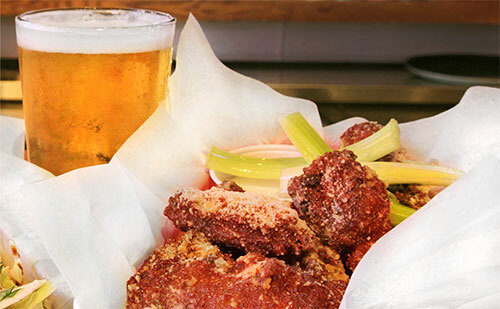 is the perfect place to meet with friends and enjoy great food and cold beer. 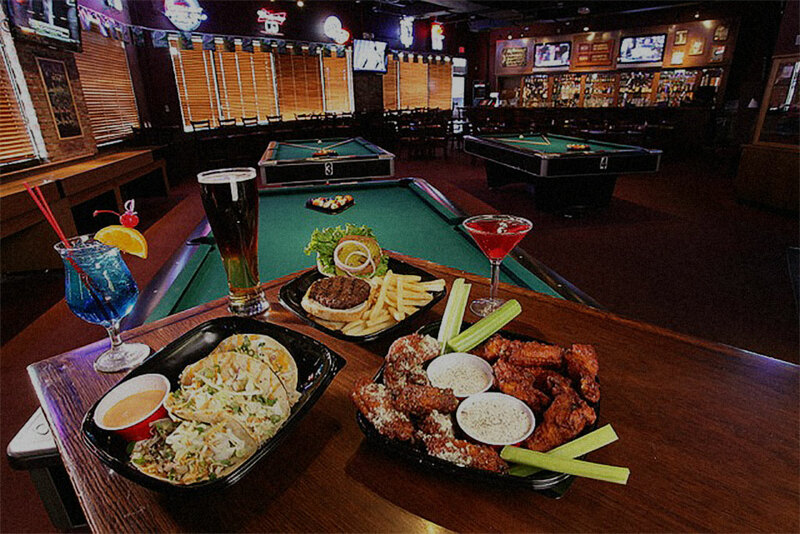 Our place features an array of HD plasmas and big screen TVs, making us the destination for everyone from the casual sports fan to the die-hard fanatic!. 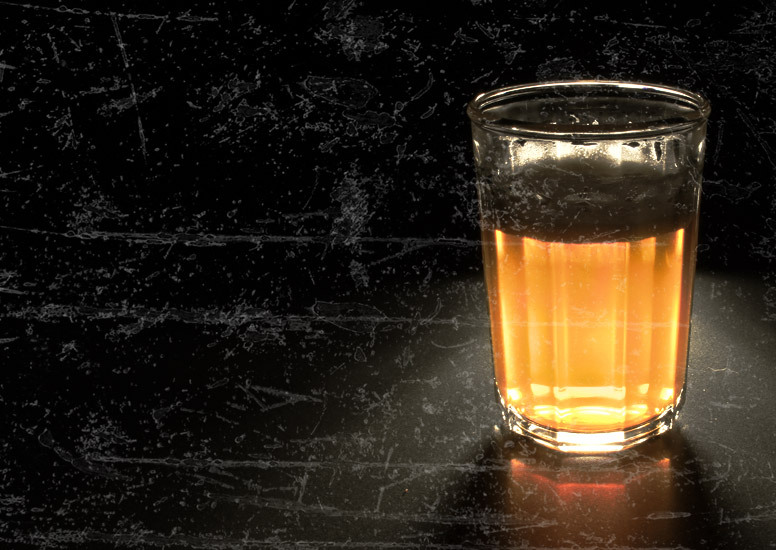 You can bet that Brew will always be playing the latest Tv Events in El Paso or on PPV. Complete with a pool table and plenty of seating, Brew! 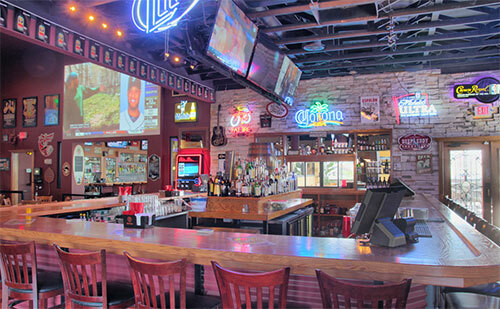 Sports Pub and Grill is a great place to go to unwind and let loose after work.